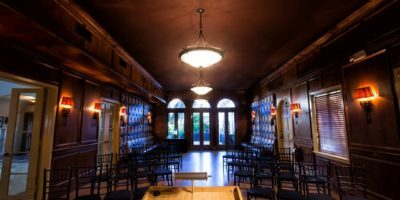 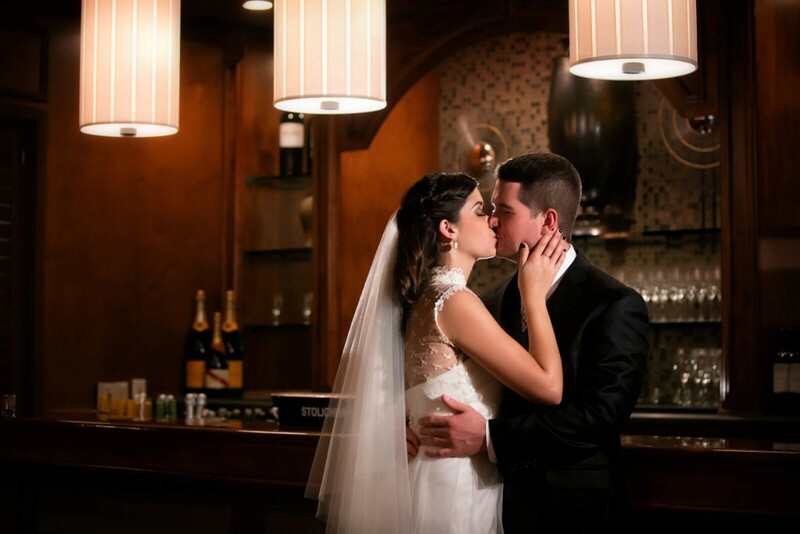 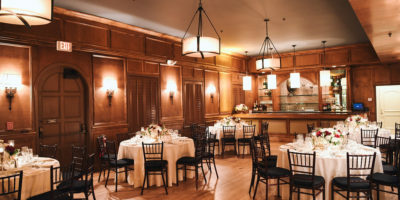 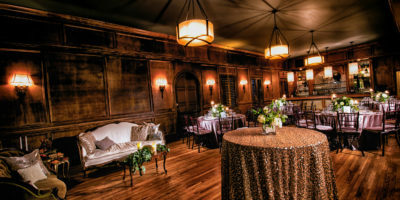 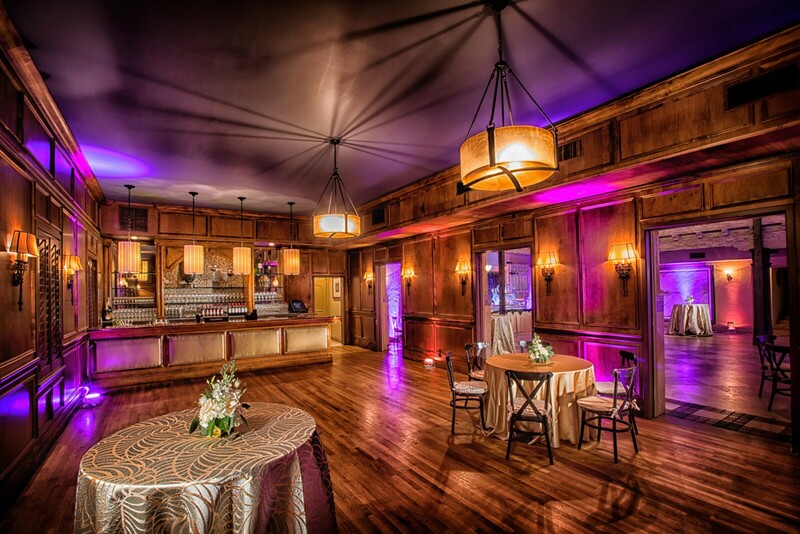 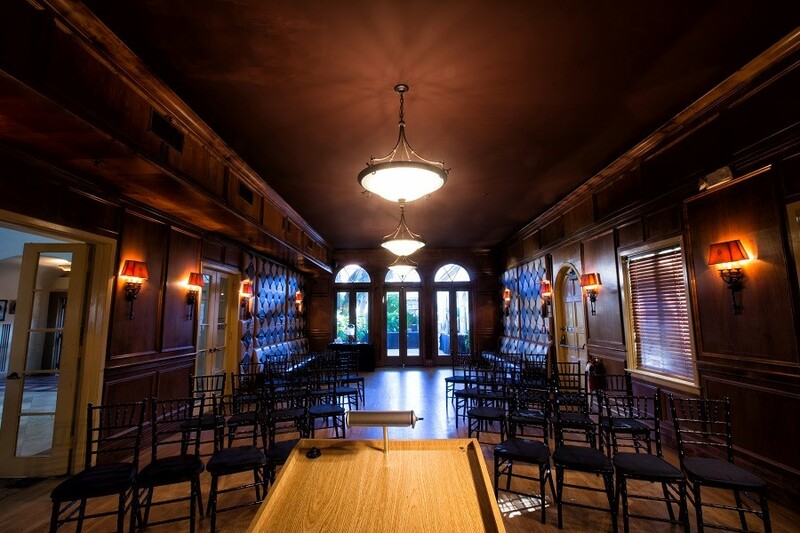 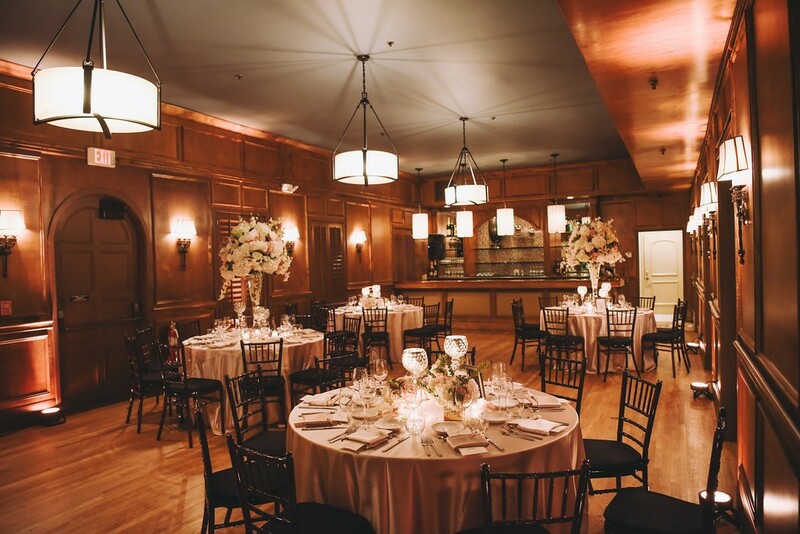 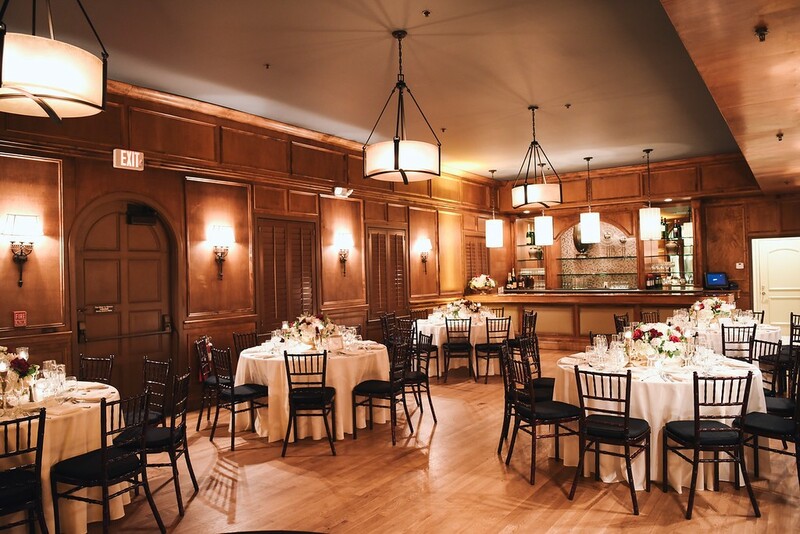 One of the Addison's most unique spaces, the Club Room pays homage to the speakeasy style of the twenties. 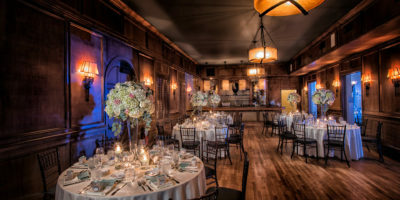 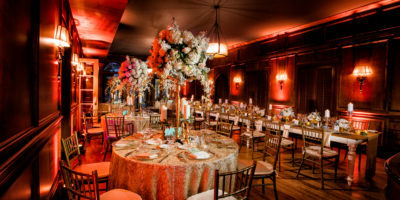 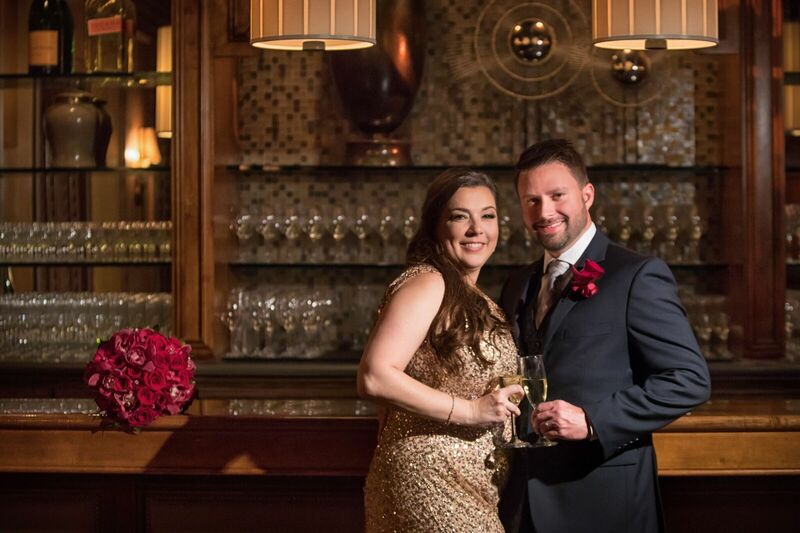 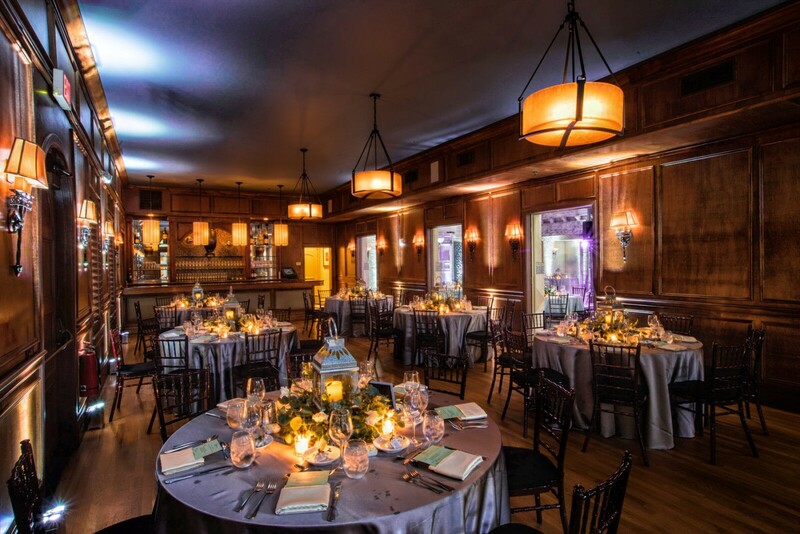 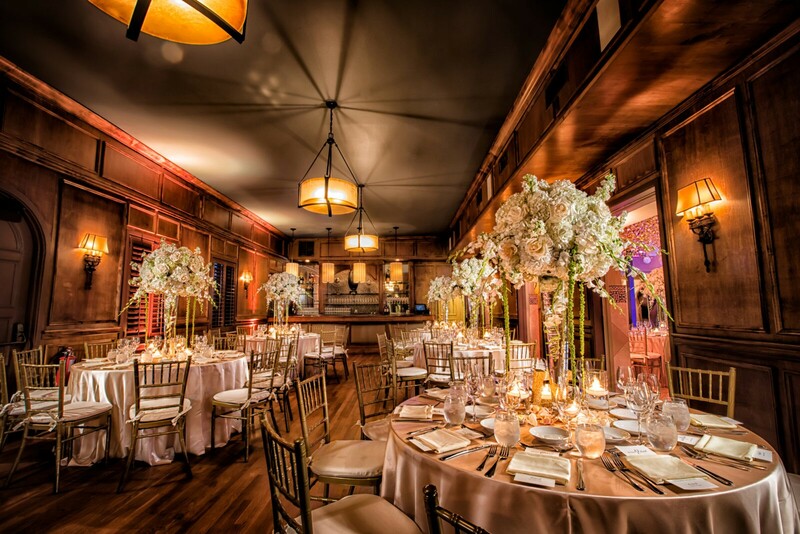 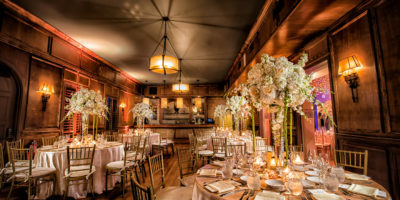 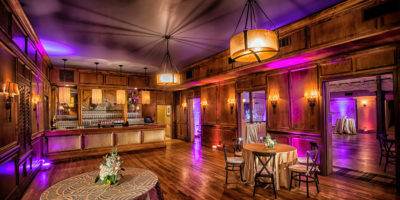 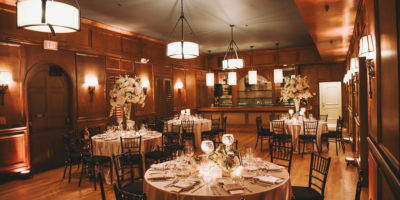 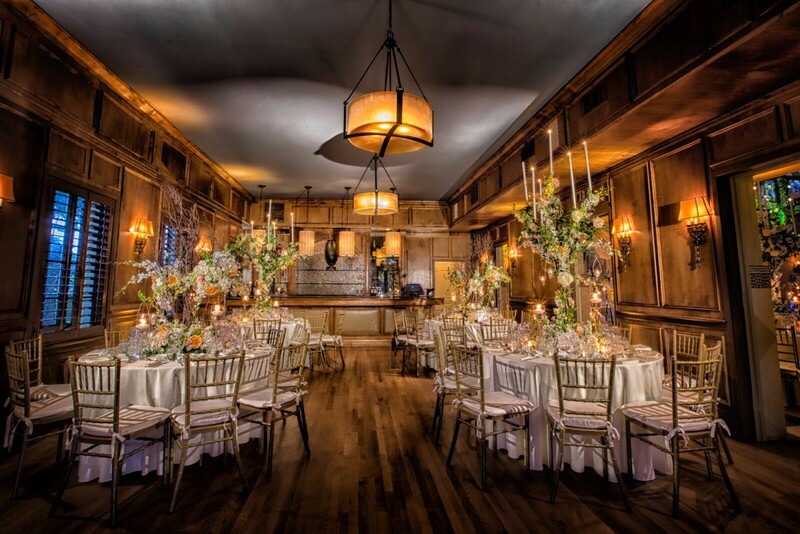 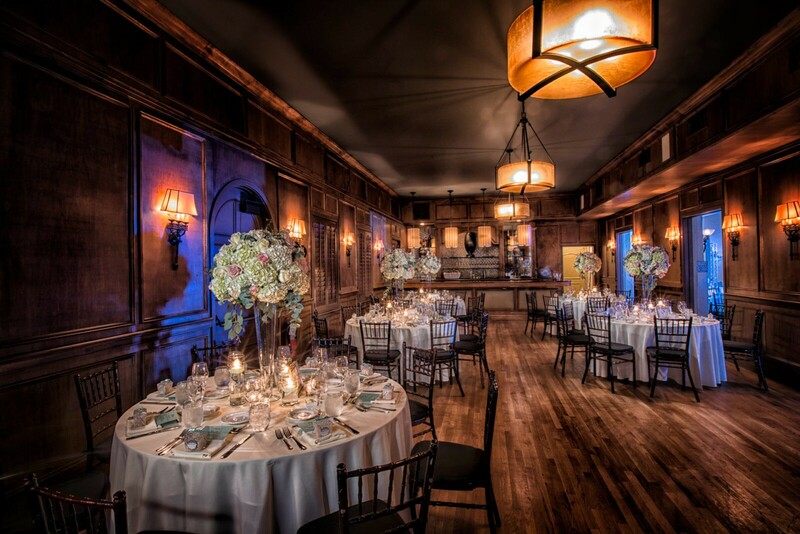 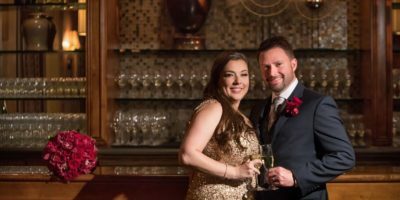 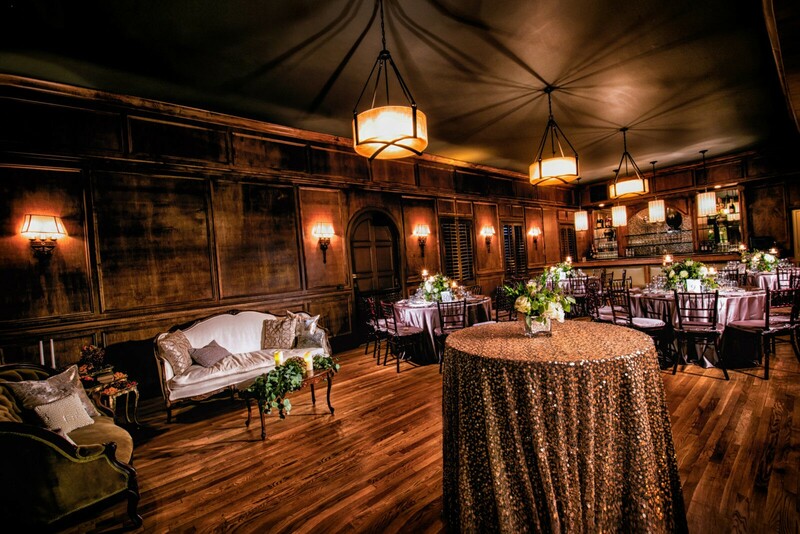 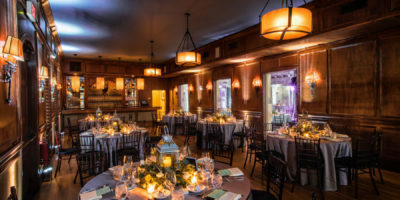 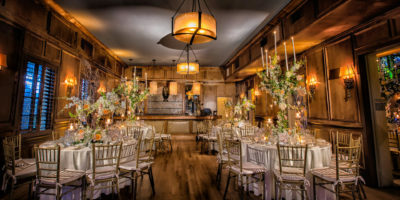 With ornate and beautiful wood walls, sultry mood lighting, and an exclusive bar, this room makes a great space for parties, havana nights, and roaring twenties affairs. 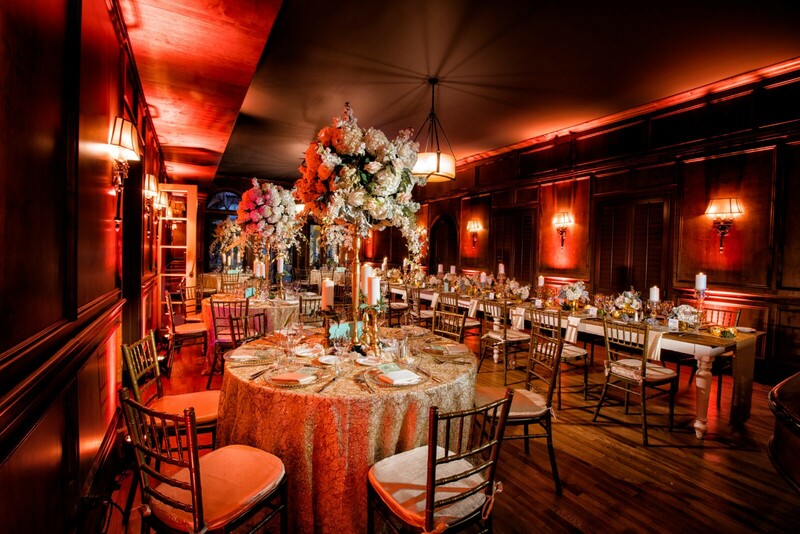 It also makes for an elegant dinner space as part of the Main Dining Room.